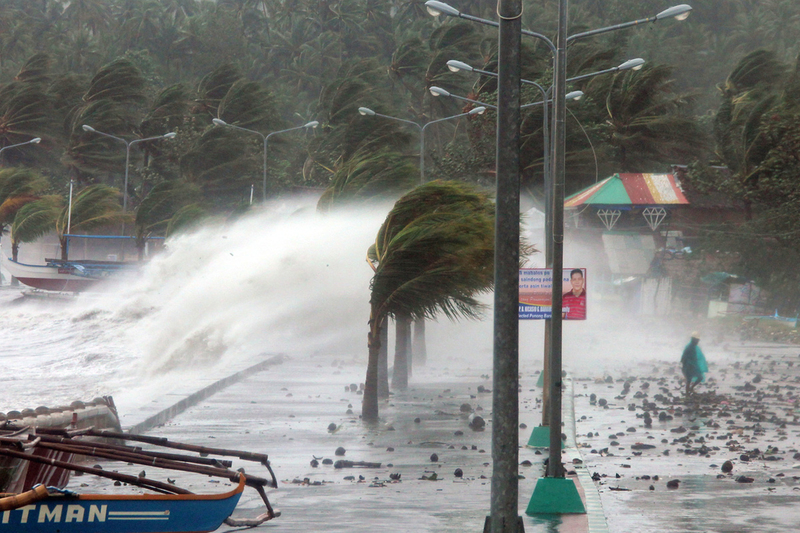 2 days ago, one of the world’s most powerful typhoons ever struck the Philippines. To the world, it’s called Typhoon Haiyan. To us, we call this monster Typhoon Yolanda. These are just a few of the photos I gathered from the internet. Thousands of houses, establishments, roads, crops and more were destroyed. An estimated 9.5 million people were affected by this calamity. Reports predict more than 10,000 people died. I refrained from posting any graphic photos here but if you do a quick search, you’ll see a lot of photos online of places like the badly hit Tacloban City. Dead bodies were just lying on the streets–hundreds of them. Reports of looting have already started. People are hungry, scared and tired. 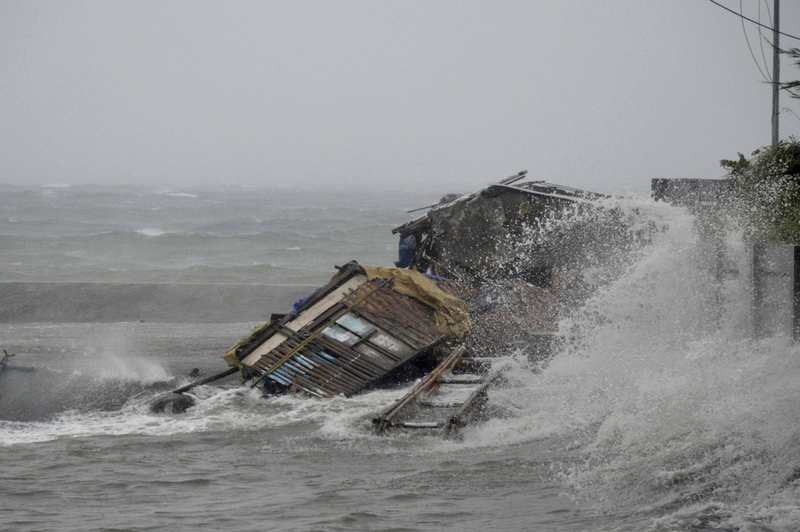 Because of the extent of damage caused by Typhoon Yolanda, relief and rescue efforts have been more than challenging. The Philippines need your help. 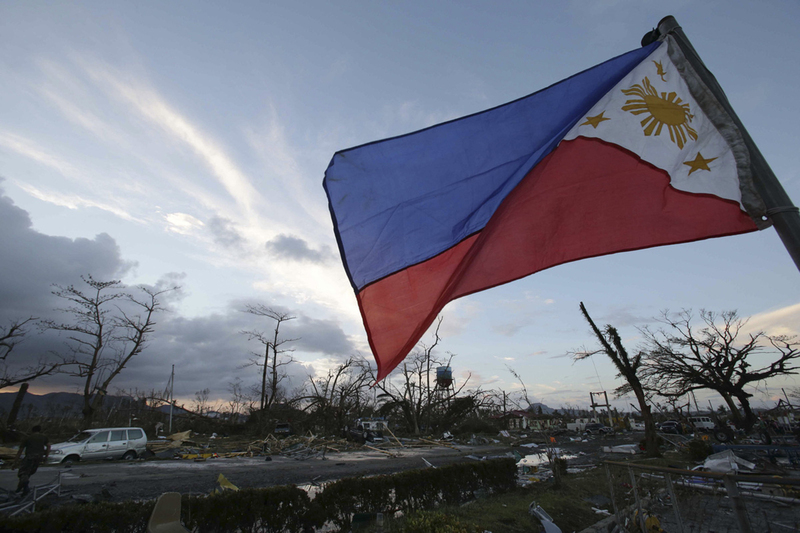 Whether you’re a Filipino or not, as members of the human race, we’re all in this together. I am fortunate that I live in Manila and the eye of the storm wasn’t in our area but whenever I see and hear about the devastation Typhoon Yolanda has caused (like this personal account here and report here), it’s hard to just look the other way. I hope, wherever you are in the world, you spare a little bit of your time and effort to help a brother/sister out. Here’s an updated list of relief centers gathered by Rappler.com. Be someone’s beacon of hope. Be that ray of sunshine in someone’s life. You can make a difference. P.S. 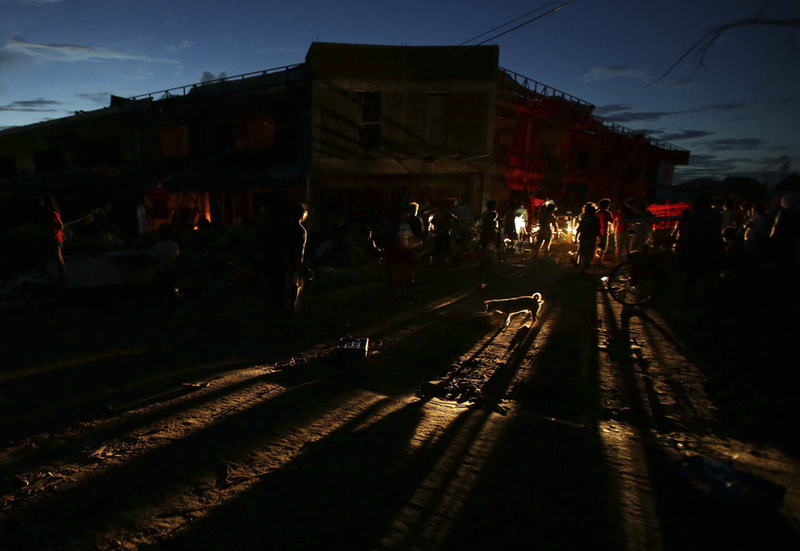 I just found this Twitter account with personal accounts of what’s happening to Tacloban. Heartbreaking. Visit it. Spread the word. People should know just how bad things really are. I know this is really late but I hope everyone and everything is fine now in The Philippines.. I have donated money during Mass collection though it’s not that much money.. I have relative at there too but they are alright.. The places are recovering but not so much still :( Thank you Christine! Thanks Zoe! The news these past few days have been hard to watch. I do hope more people help out. Oh my gosh Cams… I’m very thankful that our house was spared from the wrath of Yolanda. 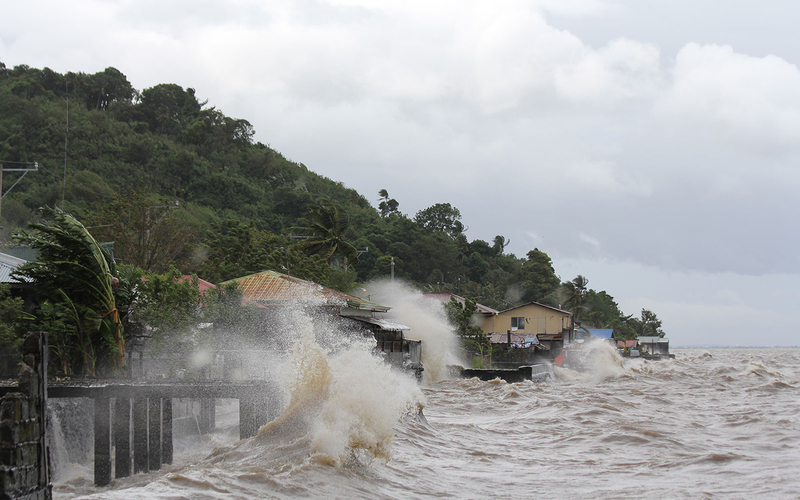 However, the northern part of Panay suffered much damage. 80% of the houses were wiped out in one town. Until now, I still could not contact my grandmother in Antique because the communication lines were cut during the storm. I heard from my uncle that the barangays near the coastal towns were evacuated, so thankfully there were no casualties reported (from what I’ve gathered). My uncle called and informed us that she is very very safe! Miracle talaga yung nangyari kasi her house was spared and to think it was a traditional house that’s mostly made of wood and bamboo floors! A part of the roof was damaged and unrecognizable na ang outside kitchen pero pwede pa ma repair. The house next door is made of the same material pero walang natira. Oh no. I hope they are okay. I hope you’ll be able to get in touch with them asap! Thanks Ollyvia! I hope the people in Visayas stay strong! Devastating news all around. I also saw many situations of the victims who were hit by the brunt of the storm. We’ve got a strong race, but we must also remember the might of nature. Thank you for helping spread the word, Miss Camille. My heartfelt sympathy goes to each and every one in the wake of this horrible disaster. You really have a good heart Ms. Camille. I’m sure we’re all doing our part. I have been reding about the typhoon and keeping you all in my prayers. May the departed rest in peace and may God calm this storm and watch over the ones who are affected. Right? I got so angry when I heard about it as well. I will never understand people who take advantage of situations like this. Thank you for helping out btw! A lady with a good heart. You are such an inspiration Ms. Camille.